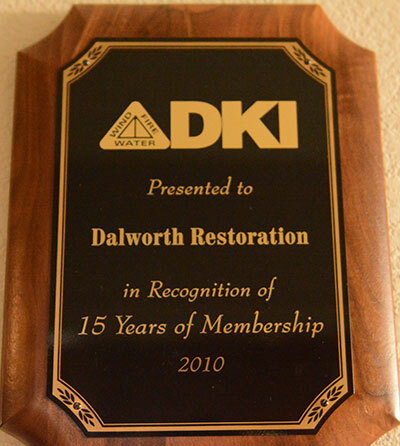 On Friday, November 4th, 2016 - Dalworth was honored with the Texas Family Business of the Year award, presented by the Baylor University Institute for Family Business. 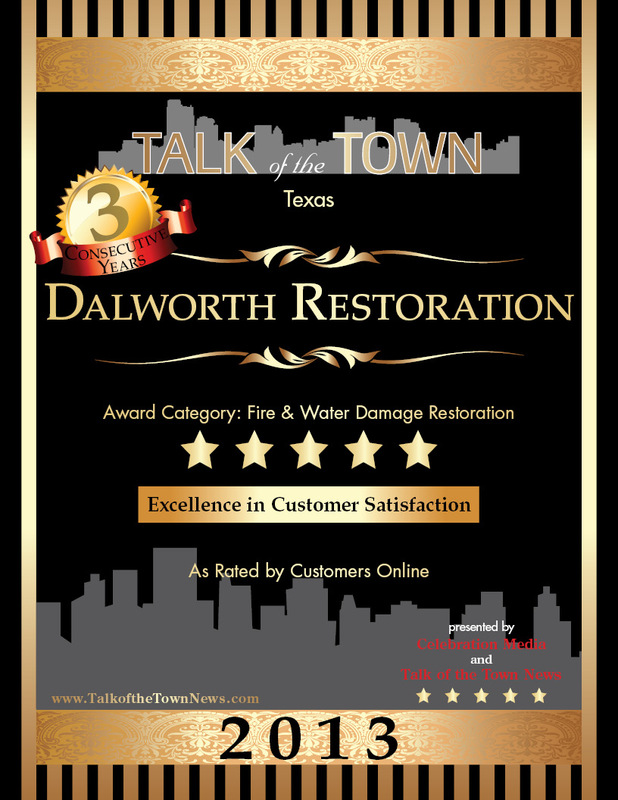 Dalworth Restoration received the 2013 Talk of the Town Award Winner. 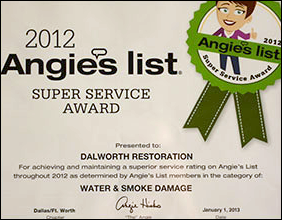 We have won this award in the fire and water damage restoration category for excellence in customer satisfaction. 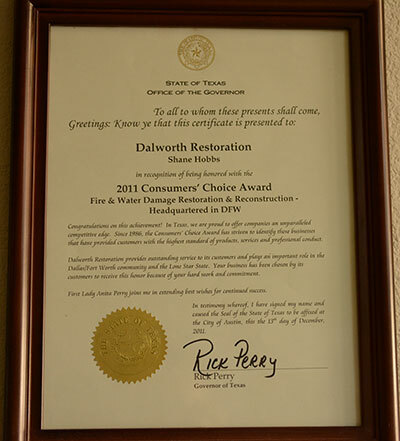 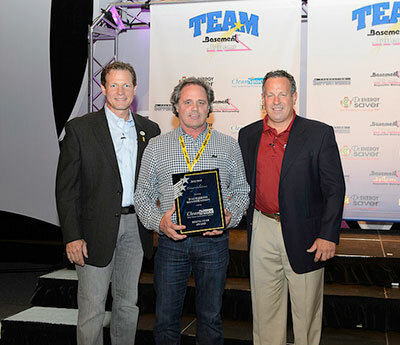 Dalworth Restoration is honored to receive the 2011 Consumer's Choice Award. 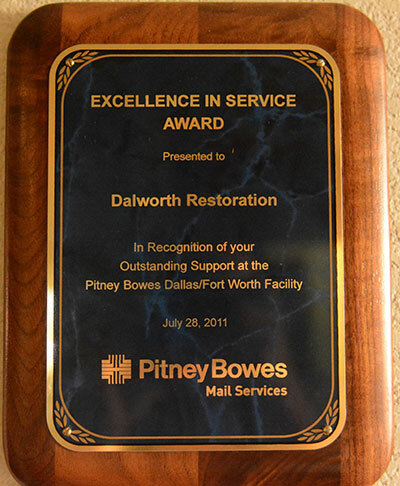 his award was given to recognize outstanding service to its customers and playing an important role in DFW community as well as the Lone Star State.